Rachel Barton Pine of Local 10-208 (Chicago, IL) has collected around 900 works by more than 350 black composers in her Music by Black Composers project. 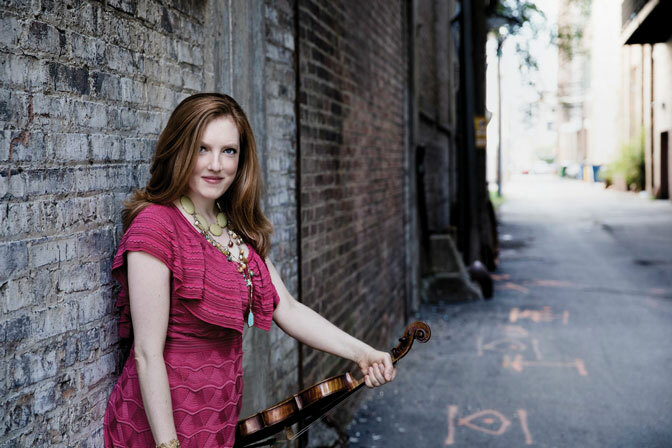 The internationally renowned violinist Rachel Barton Pine’s Music by Black Composers (MBC) project has collected about 900 works by more than 350 black composers from the 19th through 21st centuries. Through the Rachel Barton Pine (RBP) Foundation, the Local 10-208 (Chicago, IL) member has so far released four MBC materials: Music By Black Composers (MBC) Violin Volume 1 pedagogical book; The Rachel Barton Pine Foundation Coloring Book of Black Composers; a timeline poster of more than 300 black composers; and the Blues Dialogues album of classical works written by 20th and 21st century composers. Rachel Barton Pine of Local 10-208 (Chicago, IL) plans a series of eight pedagogical books (from beginner to advanced) with music exclusively by black classical composers. MBC Violin Volume 1 is the first in what will be a series of eight violin volumes, graded from beginner to advanced concert level. 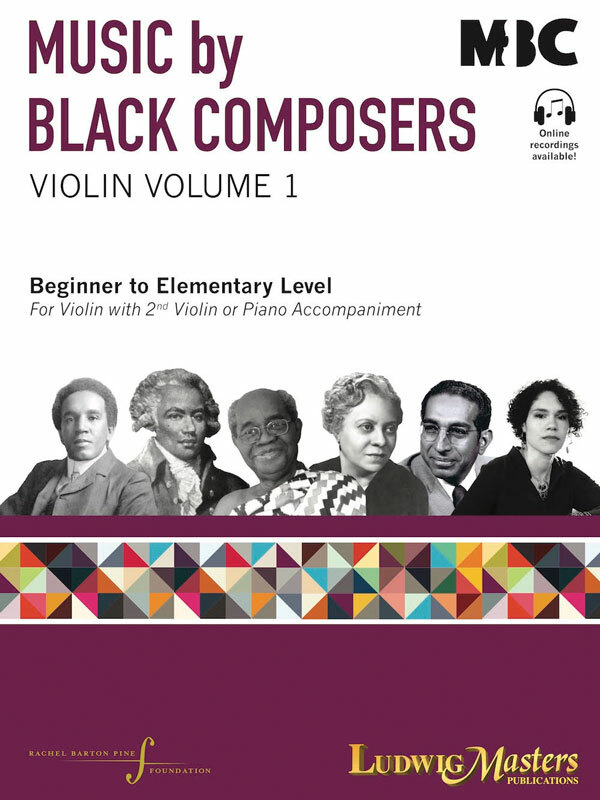 It features 22 works from 16 black composers. 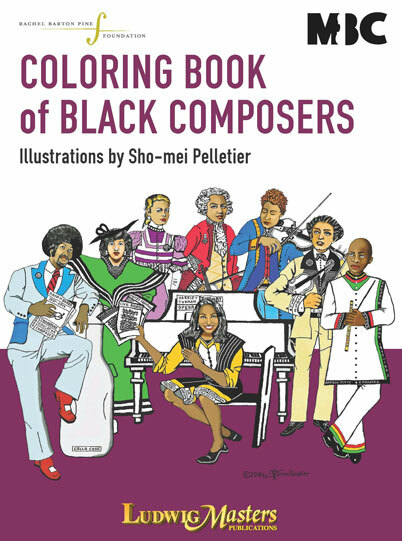 The coloring book features 40 prominent black composers drawn by Dallas Symphony Orchestra violinist and Local 72-147 (Dallas-Ft. Worth, TX) member Sho-mei Pelletier. The black composer timeline poster was created in partnership with the Sphinx Organization. It is particularly relevant that Pine is releasing an album in conjunction with the MBC books as the idea for MBC started with Pine’s 1997 recording Violin Concertos by Black Composers of the 18th and 19th Centuries. 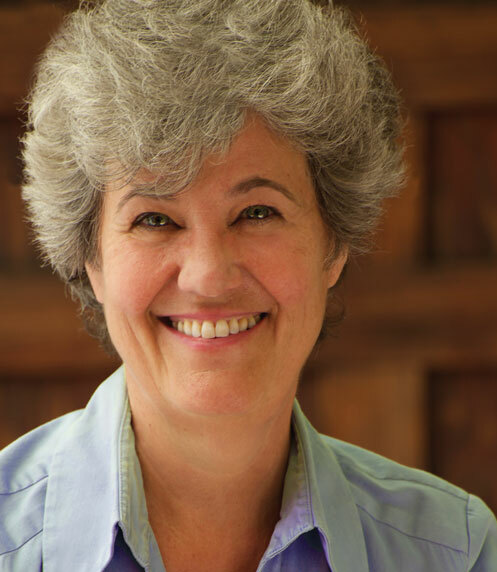 Following its release, Pine found herself sitting on diversity panels and fielding questions about where to find more works by black composers. After discovering that most repertoire by black composers was out of print or existed only in manuscript, she committed her nonprofit foundation to the Music by Black Composers project. 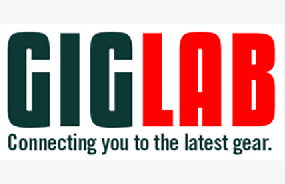 Composer Billy Childs called the project important and timely. 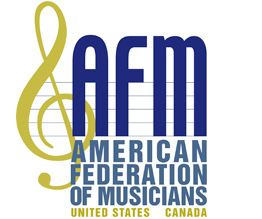 “I sincerely hope that one day projects such as this, which focus on an underexposed segment of the classical composing world (underexposed, it seems, because of race or ethnicity), will no longer be necessary because every good composer will be regarded with equal seriousness, regardless of race,” he says.